For us, the Swing has always been a special fascination. As children, we were playing around it. Today we remind the enjoyment which we felt while swinging. We felt disconnected from reality, weightless and free. 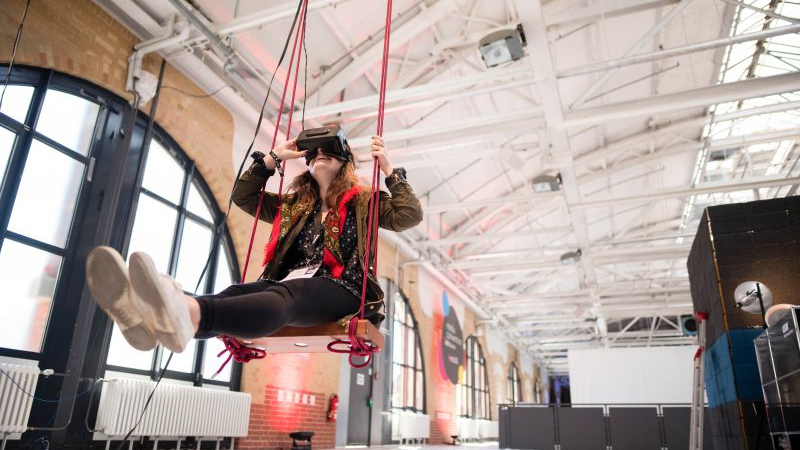 SWING VR is an interactive VR Installation that brings this feeling back and makes a dream come true: the dream of flying. 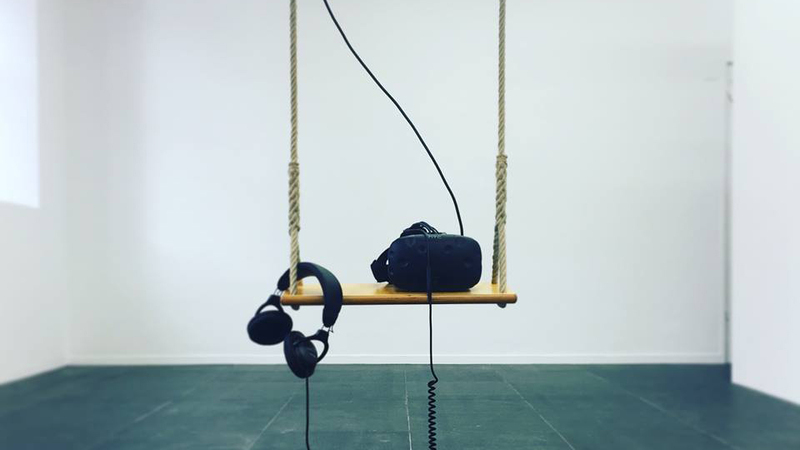 It uses a swing as physical component with a VR-headset. This innovative combination of technology enhances the swinging experience and creates an unique immersive adventure in a crafted watercolored world. This world starts with being grey and desolate. While the player is lifting into the air, this world becomes more and more colorful. 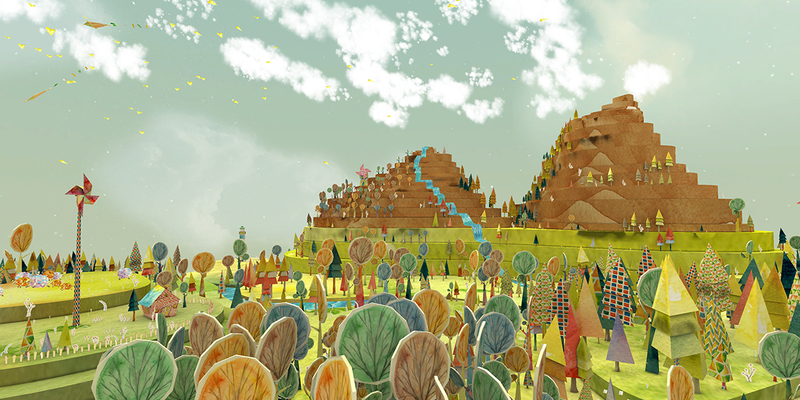 In the end, after a journey through the skies and to the universe, the player safely lands back at his starting point – but now everything is colorful and alive. Want to swing above your landscapes? We customize the SWING world for your special needs! An augmented swing that takes you to space sounds like an invention from a Miyazaki movie. In the hands of German artists, Thi Binh Minh Nguyen and Christin Marczinzik, it’s a (virtual) reality. Die Illusion durch HMD und körperliche Schaukelbewegung und leichtem Wind im Gesicht funktioniert gut. Man hat wirklich das Gefühl sich an den offenbar endlosen Schaukelseilen nach oben zu schaukeln. Interested in SWING VR? 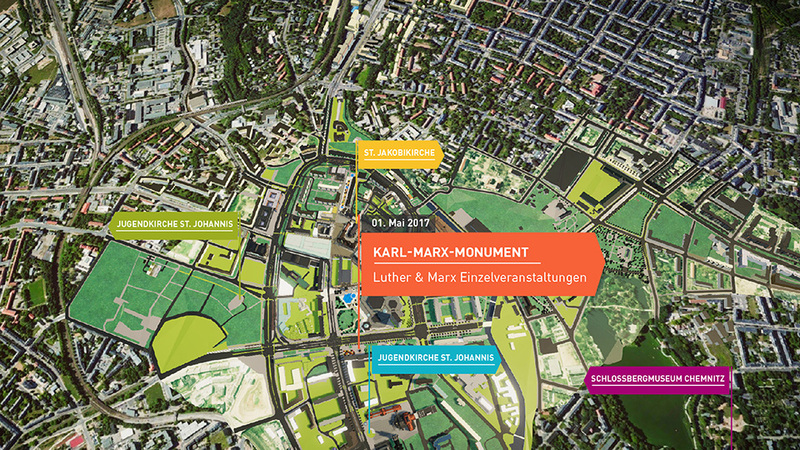 Let’s get in touch!